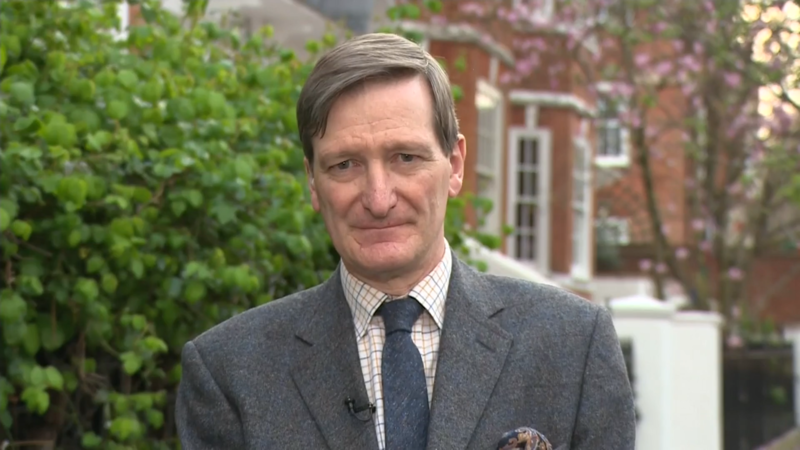 Last night the leading Tory Remainer and former Attorney General Dominic Grieve lost a vote of no confidence among local Conservatives in his Beaconsfield constituency. The Sunday Times obtained phone footage of the meeting as Mr Grieve was booed and heckled by activists during what was described as a “robust discussion” about Brexit, with some repeatedly shouting ‘liar’ and ‘traitor’. I spoke to Mr Grieve as well as John Strafford – the man behind the attempt to unseat him. I began by asking Mr Strafford what he thought about the support for Mr Grieve across the political spectrum, including from Boris Johnson.